After a hard day at work, our body craves nothing more than to snuggle into something soft and cosy. A bean bag bed is specially designed for this purpose - it wraps around your entire body, giving you the ultimate sense of ease as you relax your limbs and back. Here are 5 of the best bean bag beds to create a relaxing room setting and sink into the all-around comfort. Would you like your baby to be within your eyeshot and have a sweet and sound sleep? 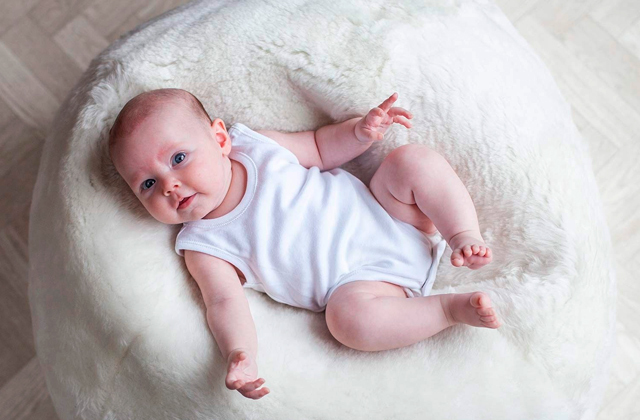 Well, with one of these five best baby bean bags that we have selected for you, this is more than real. 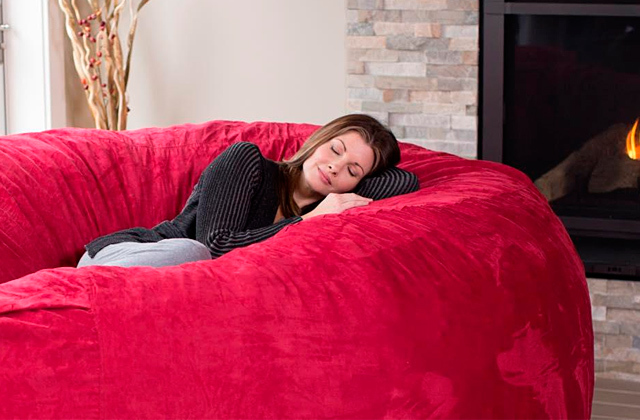 Today bean bags are on the peak of popularity. They have become a synonym of comfort and relaxation. So it's not surprising they can be found now everywhere - in households, open space offices, hotels, etc. Bean bags come in many different shapes, colours, and designs and now are produced especially for kids. Our selection of the 5 best bean bag chairs for kids should help you pick the model that will match the interior of your nursery best. Do you like resting in a comfortable chair after a long and tiresome working day? Of course, you do! 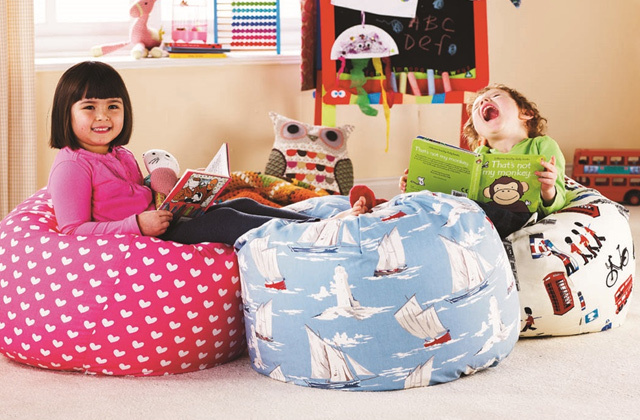 If you aren't sure which one to choose, consider bean bags - they are extremely soft and cosy. 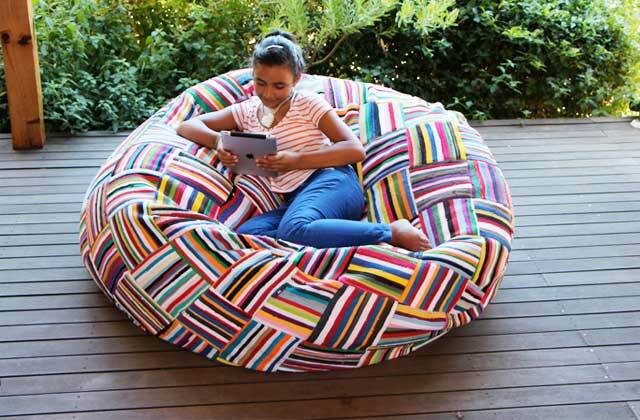 So, we have selected 5 best bean bags to help you make the right choice!